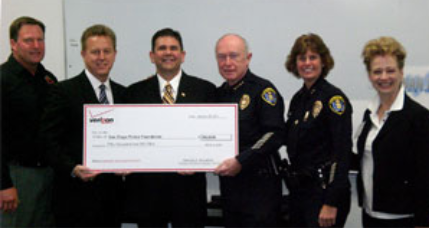 More students, parents and teachers in San Diego will learn about cyber safety in today’s digital world thanks to a $50,000 Verizon grant to the San Diego Police Foundation (SDPF) to expand its award-winning SafetyNet: Smart Cyber Choices™ program. Working together as partners, the SDPF and San Diego Internet Crimes Against Children Task Force will conduct ten seminars throughout the year to educate middle school students and parents. The curriculum focuses on the responsible use of online and wireless communications, as well as steps to help ensure a safe experience. The Verizon Parental Control Center can be accessed at http://parentalcontrolcenter.com and also includes web content filtering and blocking and FiOS TV Parental Controls. Verizon also offers software called the Verizon Internet Security Suite to protect computers and family information from a wide array of threats, every hour of every day. The Verizon Foundation uses its technology, financial resources and partnerships to address critical social issues, with a focus on education and domestic violence prevention. Through Verizon Volunteers, one of the nation’s largest employee volunteer programs, Verizon employees and retirees have volunteered nearly 6 million hours of community service since 2000. For more information on the foundation, visit www.verizonfoundation.org. 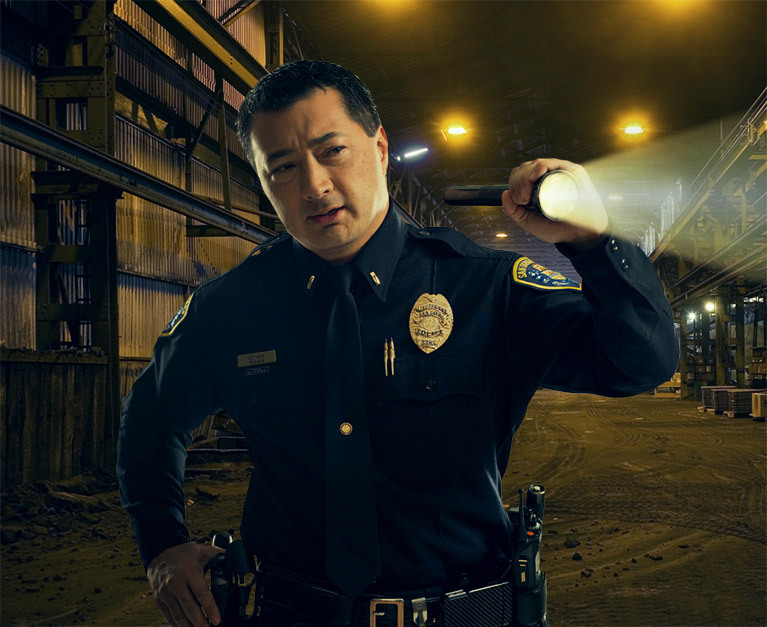 We are proud to announce the funding of a $126,000 evidence management system for the San Diego Police Department (SDPD). A press conference with Mayor Jerry Sanders and Chief William Lansdowne was held at SDPD Headquarters Tuesday, December 14, making the announcement. Made possible by the generosity of individual and corporate donors, the new system will digitize the Property Room, boosting the efficiency and effectiveness of a key function of law enforcement. The tracking system by which evidence is currently received, monitored and used within the department is a paper system. 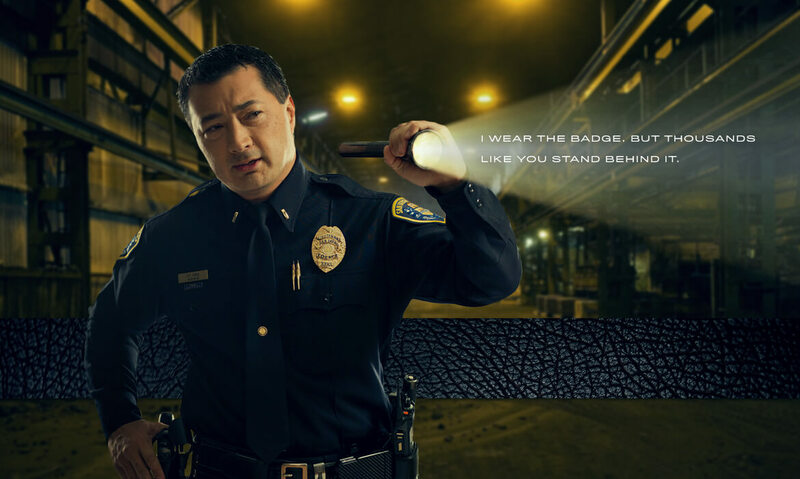 By bringing this one system into the digital age, thousands of officer hours will be freed up annually to assist with the SDPD’s first priority: responding to emergencies. The new evidence management system from FileOnQ encompasses the software, hardware, training and maintenance necessary to provide an efficient solution. “This means less time spent on paperwork and more time in the community – and therefore a safer San Diego,” stated Police Chief William Lansdowne. Ted and Monica Fogliani, the lead donors for the evidence management system campaign, created momentum by matching other donors’ contributions dollar-for-dollar. AT&T Foundation, a long-time supporter of the Foundation and benefactor of many important community programs, provided the funding that completed this campaign. 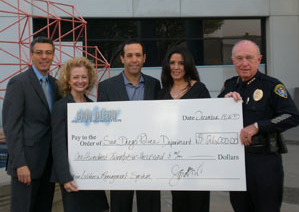 If you would like to contribute to the safety of San Diego, you can donate by calling the San Diego Police Foundation (619) 232-2130.